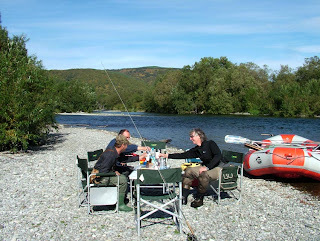 Chavanga Fish Blog: The river Plotnikova - quickly and angrily. 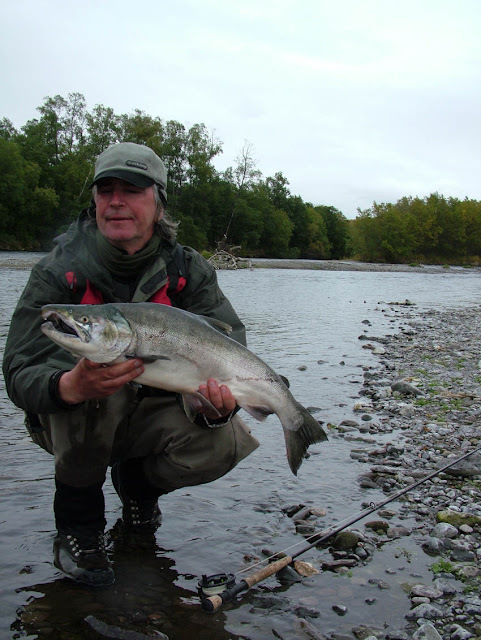 Kamchatka fly fishing. 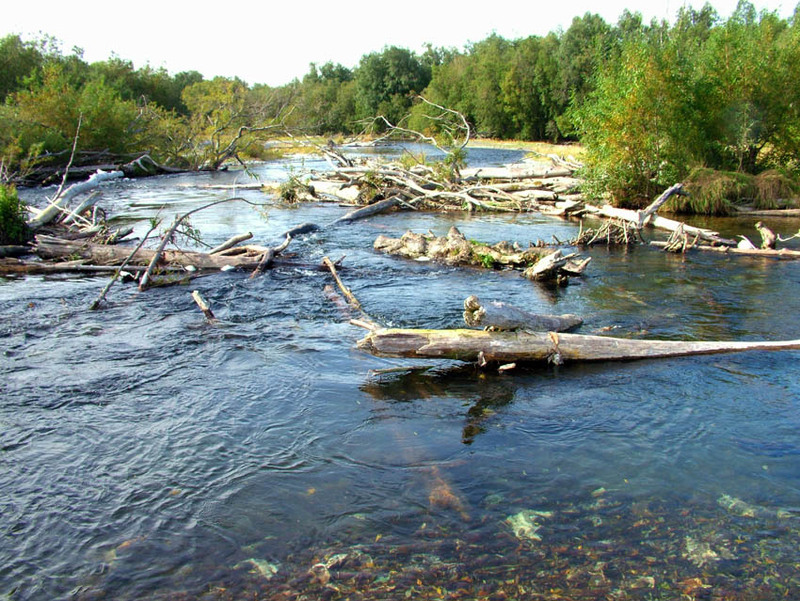 The river Plotnikova - quickly and angrily. 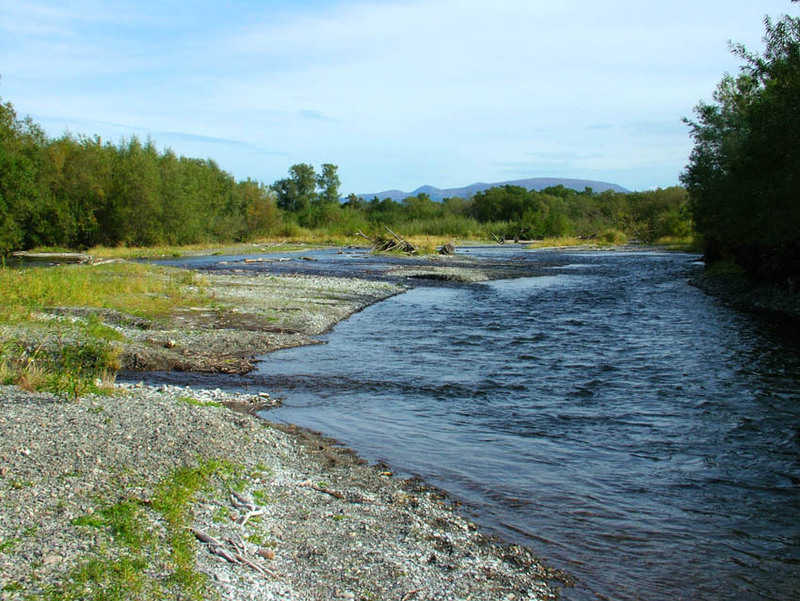 Kamchatka fly fishing. 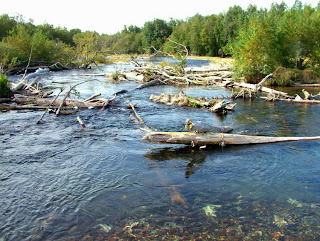 Quickly - because the interesting site of the river can be passed for 1-2 days. 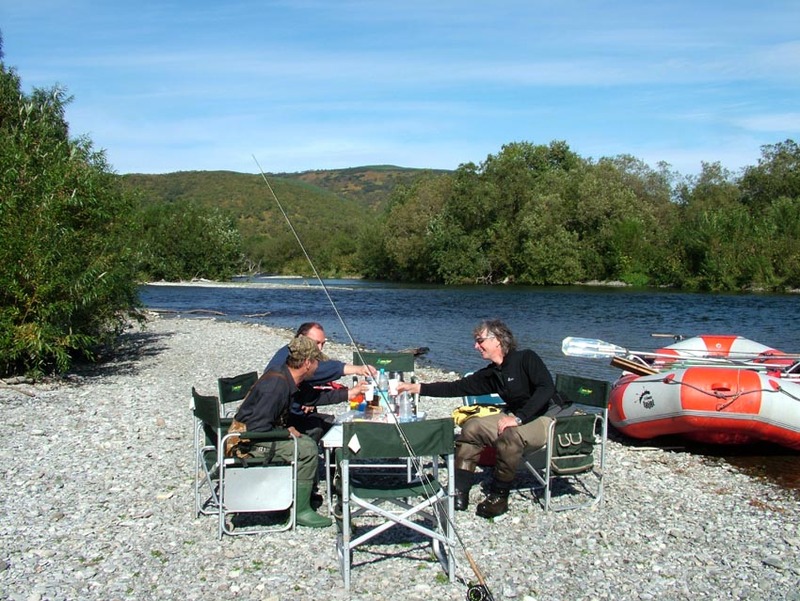 The river is located absolutely near to our hotel and it is possible to reach water hour. 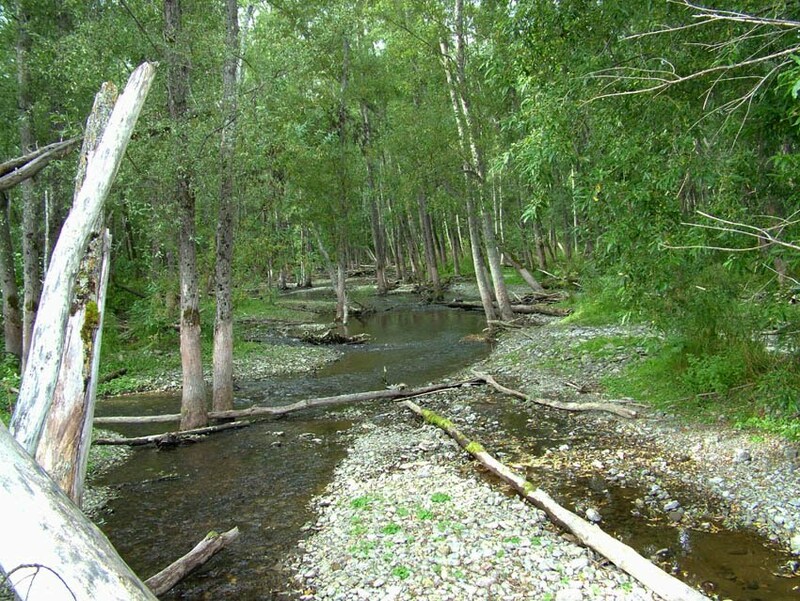 The top site in the alloy beginning too represents an interlacing of sleeves of the river, big and fast, suddenly absolutely narrow and small. The river shares on some parts and set of its sleeves remain uninspected. 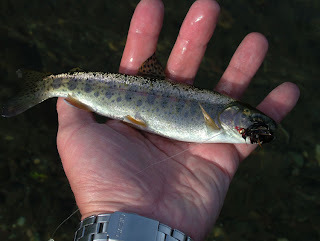 Behind stones come across quite good chars and mikiza - Kamchatka kind of rainbow trout. 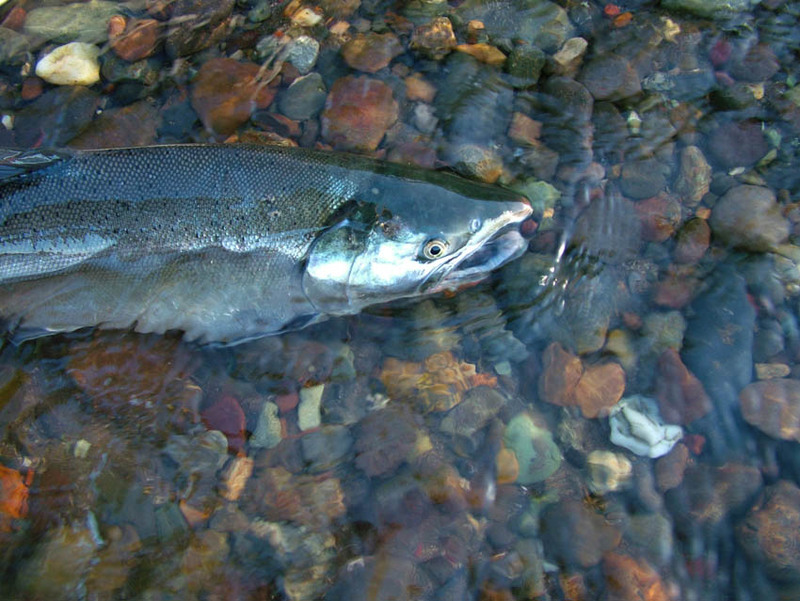 In places deeper and quiet on I will flash came across Silver salmons in the spawning dress. Here too everywhere traces of summer abundance, remains of salmons, the bear tracks on coast. Closer to road in the end of our alloy river becomes much more largely and more deeply. In the evening when we put boats, it was possible to see splashes of large fishes in different places on a surface. 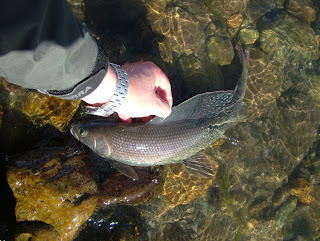 Already in twilight last minutes, any healthy big fish has struck in my fly. 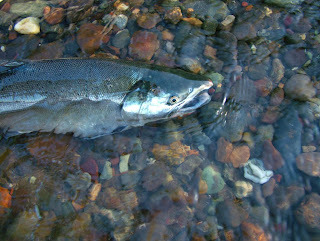 There can be it there was a trout, and there can be fresh salmon who has already come into the river. There is an impression that the affinity of the sea fills these rivers with set of fish. On the other hand numerous sleeves of the river, blockages and almost impassable places create weight of the sites inaccessible to the person. 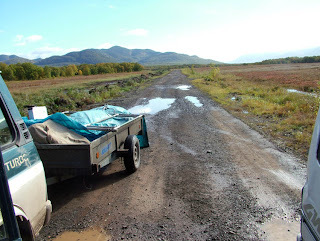 Therefore the affinity of road on a map does not speak about availability and poverty of the river. All depends on desire of the fisher and its physical form. Here I should pay attention once again to an excellent combination of an emotional alloy to comfortable rest in hotel. There is a possibility to dry up a thing, to bathe in hot pool, to have supper at small restaurant. Believe me, it may be very important in such travel. Diet #3. 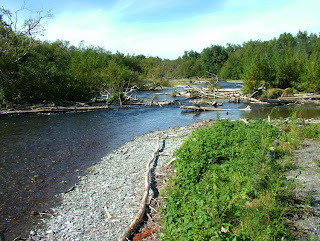 Low water level. Grayling fishing. The grayling diet #2. Minnow spawning period. The third part of our Kamchatka fishing program. The latest news with Chavanga. Kamchatka full of the rivers, waters and fishes.